Demonstrating its commitment to deliver a comprehensive suite of solutions to assist the financial services industry in complying with impending January 3, 2018, MiFID II reference-data requirements, Thomson Reuters has enhanced its reference-data capabilities, available on its integrated data and analytics delivery platform, DataScope. Thomson Reuters DataScope will deliver key regulatory content and will link crucial information, such as reference data, corporate actions, entity data, end-of-day data and intraday data in an insightful and actionable way for customers to meet MiFID II requirements. In order to be compliant with MiFID II requirements investment professionals will be required to have suitable risk models that safeguard against risk exposure. For the best value across the trading and investment cycle, market participants will also require a complete overview of the entire non-equity trading lifecycle. The aggregation of market and reference data is central to ensuring this overview is possible. Given the new Fixed Income, Currencies and Commodities (FICC) requirements under MiFID II, many of the inter-dealer and dealer-to-client platforms will have to formalize their status, either as a Multilateral Trading Facility (MTF) or an Organized Trading Facility (OTF), and, as such, will have to publish trade data in a consistent manner. 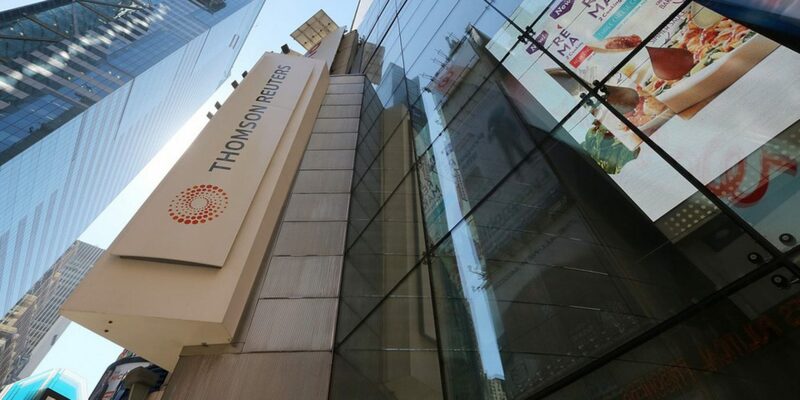 The Thomson Reuters MiFID II capabilities will also include reference data on equities, warrants, options, futures, commodities, funds, government/corporate bonds, CMOs, municipals, and OTC derivatives. Thomson Reuters is committed to providing its clients with solutions to meet the full range of MiFID II regulations. Recently announced initiatives to help its clients achieve MiFID II compliance include: a partnership and enhancements to Eikon for research unbundling requirements; Legal Entity Identifier (LEI) profiling service; a partnership with BestX for FX transaction cost analysis; the launch of an enhanced analytics platform for best execution and Systematic Internaliser (SI) determination (Velocity Analytics 8.0); and enhancements to its Tick History feed. Hedge Fund Activism: Buyback or Blackmail?